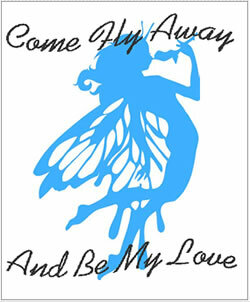 Lovely blue fairy silhouette card with Come Fly Away and Be My Love script word art. 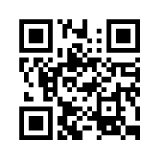 Click image to open a printable blue fairy quarter fold greeting card in Adobe PDF format. Message reads Come Fly Away and Be My Love on front, inside is blank for your personal message.